Questions about your account? Answer: Contact the Washington Water office at (877)408-4060. We are available Monday – Friday from 8:00am – 4:30pm PST. I forgot my User Name. Answer: Please click on the “Forgot your User Name?” link on the Secure Client Log In screen. Enter your email address and click “Retrieve User Name” to retrieve your user name via email. I forgot my password. Answer: Please click on the “Forgot your Password?” link on the Secure Client Log In screen. Enter your user name and click “Reset Password” to receive a temporary password via email. What other payment features/options do I have? Answer: The below payment options are also available.  You are able to save a payment method for quick and easy processing using the “Account Settings” tab.  You can set up Auto Payments by choosing a start date and amount to pay each month. ‣ Please note, Auto Payments will not pay the balance due but instead the amount chosen when the Auto Payments are set up. ‣ You can also make a payment over the phone by calling us at toll free (877)408-4060. ‣ Mail in a check or money order directly to the address on your payment coupon. 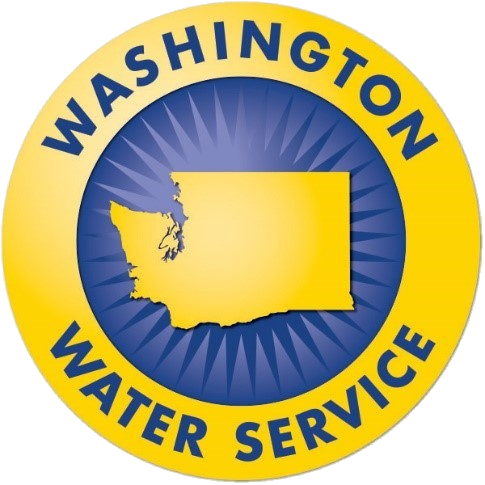 ‣ Come into the Washington Water office directly to make your payment. How can I view my statement online? Answer: To view a copy of your statement, simply choose the “Account History” option on your Home page. You can view all statements that have been sent to you as well as print them off and email them to yourself. How can I view my payment history information online? Answer: To view a copy of the previous payments associated with your First Choice account, choose the “Account History” option on your home page. You can email or print receipts from this location.